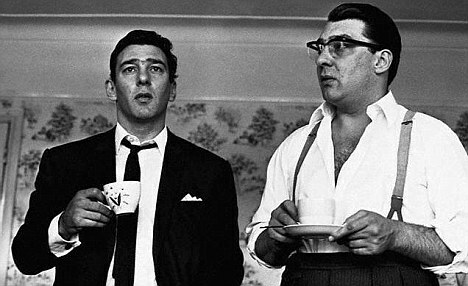 Ronnie and Reggie Kray were twins that ruled London during the fifties and sixties, creating a criminal empire that shook the country and the headlines. Following the release of the movie Legend, The List Love is offering 10 interesting facts about infamous gangsters, The Krays. 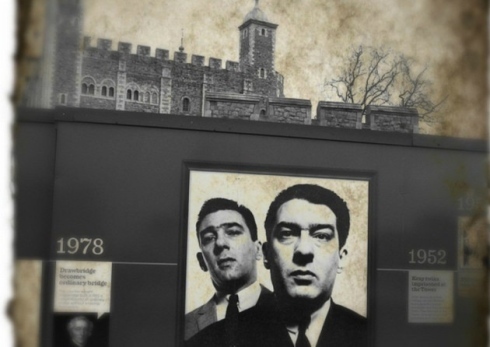 In 1952, both Reggie and Ronnie Kray were imprisoned in the Tower of London for failing to report for National Service. The twin brothers were some of the very last prisoners to be held there. The Kray twins were sentenced to thirty years for the murders of rival gangster George Cornell, Frank ‘The Axeman’ Mitchell and Jack ‘The Hat’ McVitie. Ronnie Kray publicly shot George Cornell in the Blind Beggar pub in Whitechapel after the gangster called him “a fat puff”. Before his death, Frank Mitchell believed he was to be taken to a safe-house in the countryside by Albert Donoghue, and stepped into a van where Freddie Foreman and Alfie Gerrard were also waiting. Once the doors closed and the engine was running, Freddie and Alfie pulled out their revolvers and opened fire on Frank Mitchell. The Krays were a acquitted for their role in the murder of Frank Mitchell, but Freddie Foreman revealed in 1996 that he killed Mitchell as a favour to Reggie Kray. The case, however, could not be re-opened due to the Double Jeopardy law that existed at that time. After he failed to fulfil a £1,500 contract to kill a rival gang member, Jack ‘The Hat’ McVitie was lured to a basement flat in Stoke Newington, believing he was attending a party. Once inside, Reggie Kray placed the gun at Jack’s head and pressed the trigger twice, but the gun failed to fire. As a result, Ronnie pulled Jack into a bearhug so Reggie could stab him to death with a carving knife. The act was so gruesome that Jack’s liver fell out from his body, and so was flushed down the toilet. 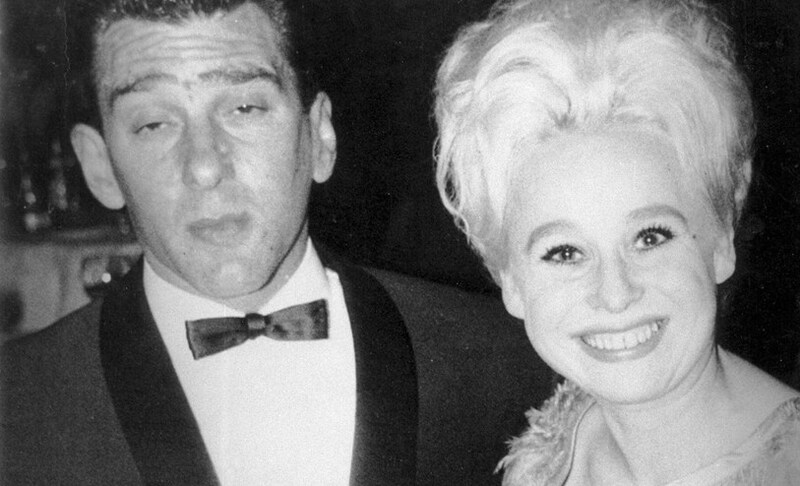 Barbara Windsor, of Eastenders and Carry On fame, reportedly had a one-night stand with Reggie Kray. She also sent a wreath to Reggie’s funeral in 2000. 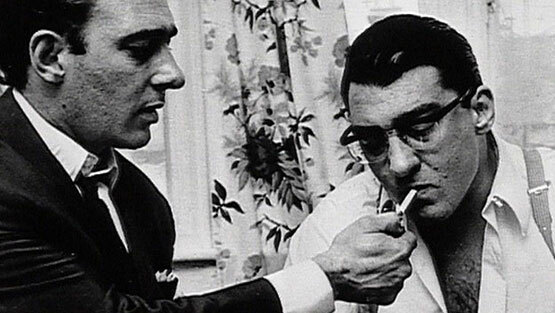 Ronnie Kray was openly homosexual. Whilst he told very few people of his sexual orientation, he was comfortable with his sexuality. Ronnie first fell in love with a lad named Willy in his mid-teens. Mutual friend Laurie O’Leary informed Willy of Ronnie’s feelings, resulting in Willy threatening to stay away from Ron. Ronnie did have sexual relationships with high profile men, including the scandalous liaison with Lord Boothby. While he may have been comfortable with his homosexuality, his Father and elder brother, both named Charlie, were not. They were reportedly disgusted, but Ronnie claimed he had liked men for many years and that no-one could change him. However, Reggie was not as open as Ronnie about his sexuality, as he would always deny he was bisexual. Laurie O’Leary, however, claimed that Reggie was often kept company by young male teens, despite the fact he was married to Frances Shea. 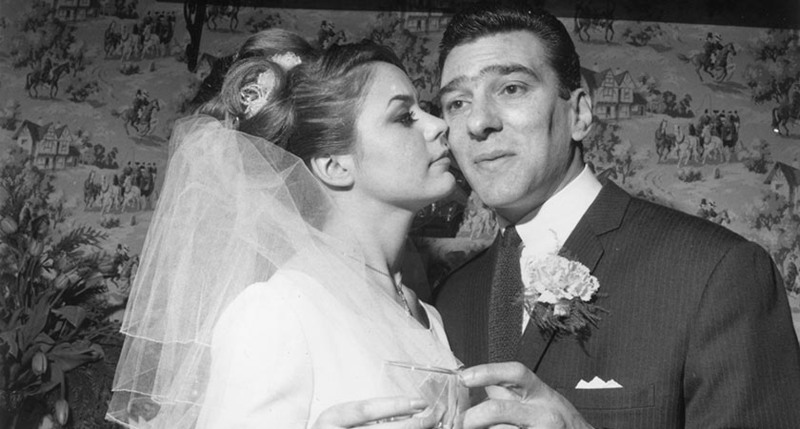 Reggie Kray had a signature punch. He would often offer his victims a cigarette; when their guard was down and they had placed the cigarette in their mouth, Reggie would strike them in the face with a punch, guaranteeing a broken jaw every time. 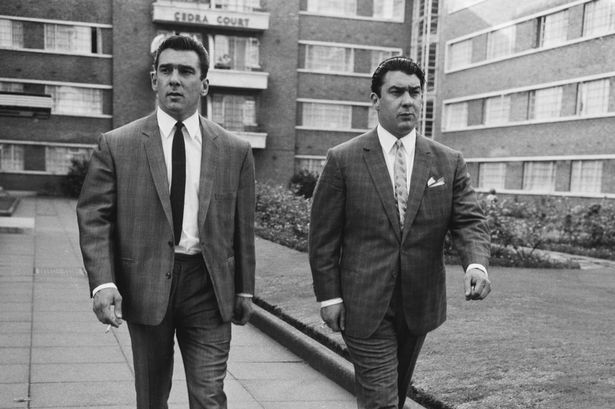 The Krays owned and operated a security protection company called Krayleigh Enterprises. The company was uncovered when officials discovered a business card of Ronnie’s at Broadmoor Hospital, which they soon investigated. After a little digging, they realised The Krays were operative a lucrative bodyguard protection service for high profile celebrities. 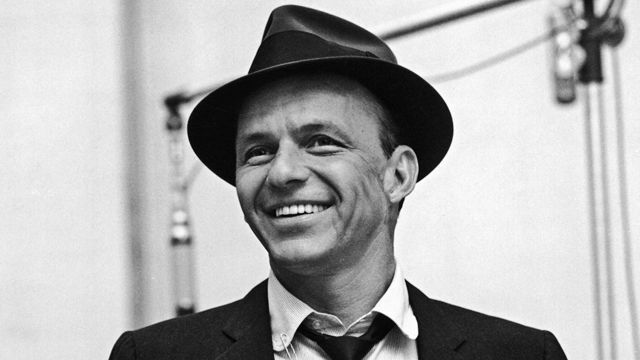 One document revealed Frank Sinatra hired 18 bodyguards from Krayleigh Enterprises during 1985. 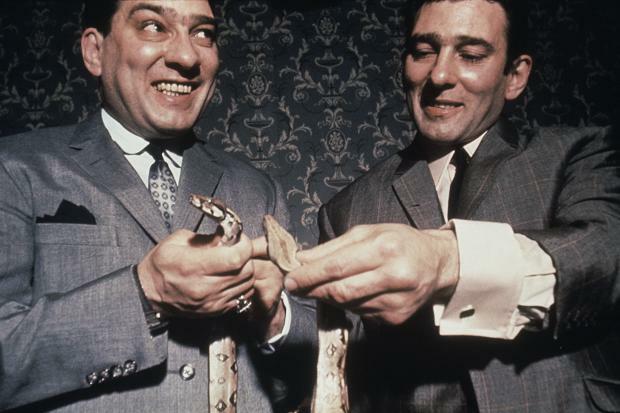 It’s hard to believe tough guys like Ronnie and Reggie Kray enjoyed writing poetry, right? But Laurie O’Leary claimed they did just that, as he owns many of their unpublished poems and photographs. 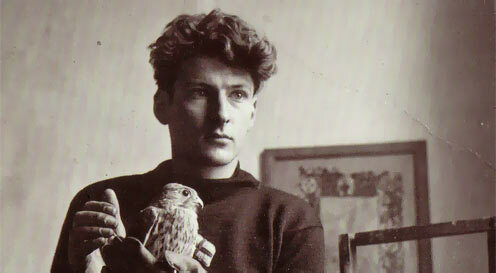 Respected artist Lucien Freud would avoid The Kray Brothers, as he owed half a million in unpaid gambling debts. He even confessed to once cancelling an exhibition out of fear they would come after their money if they knew he was successfully selling his work. What have Harry Potter and The Krays have in common? Well, the twin gangsters were a source of inspiration for J. K. Rowling. 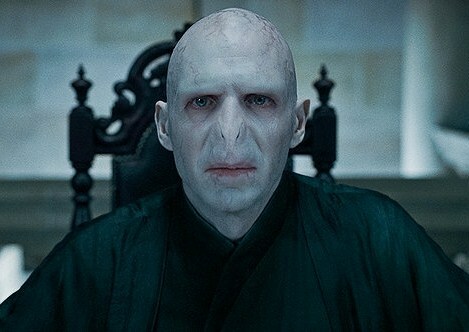 In the book series, wizards, witches and squibs were often too scared to say Lord Voldemort’s name aloud for fear of reprisals. J.K. Rowling revealed Ronnie and Reggie Kray inspired this idea as people were often dared say the gangsters’ names. If you’d love to learn more about world famous gangsters, take a look at 10 Unbelievable Facts About John Gotti. You can also follow The List Love today for more top 10 lists on Facebook, Twitter, G+ and Pinterest.